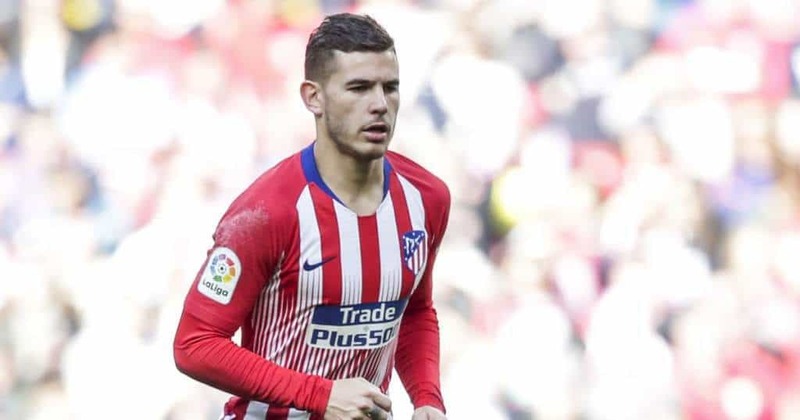 Lucas Hernandez will become Bayern Munich player in summer. 2018 World Cup winner will join German side from Atletico Madrid for €80-85 m (not exact number specified). France Football says Hernandez will earn €13 m pre tax per year at Bayern Munich and will sign 5-year-deal with his new team. As reported earlier, reigning Bundesliga champions will pay half of the overall amount for the transfer now.